Over the summer the BAC upgraded its wireless network! 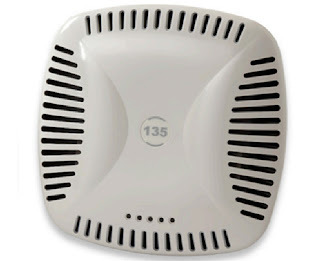 The goal was to provide faster connectivity by rolling out 802.11n connectivity (this should be available on most newer devices), as well as to increase coverage in areas that were lacking with more/stronger access points. The idle timeout has also been increased to try and reduce the number of times you will have to re-authenticate while on the campus wireless. If you work in areas of the campus where wireless coverage is still spotty, please let the help desk know so that they can try to fix it by emailing help@the-bac.edu.